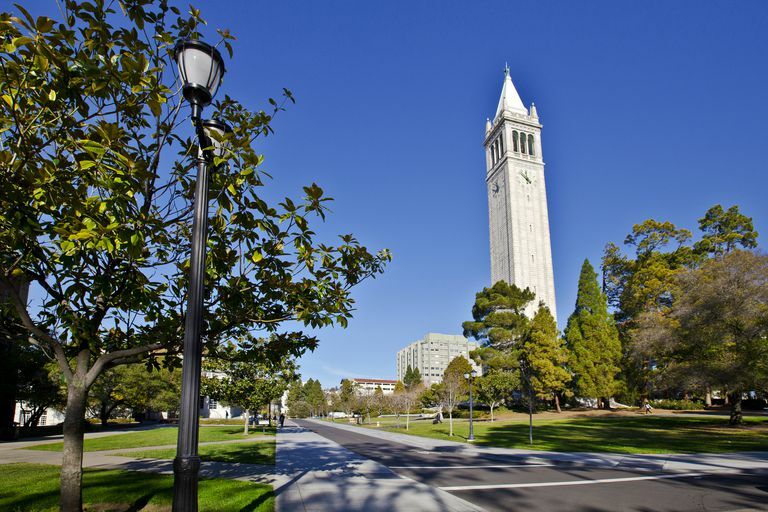 Every semester, University of California Berkeley records several popular courses and offers them free to the public as OpenCourseWare classes. New lectures are posted online each week during the run of the course. The webcast classes are archived for about a year; then they're removed from distribution. Like other OpenCourseWare programs, UC Berkeley usually doesn't offer credit or student/teacher interaction for these free online classes. UC Berkeley’s OpenCourseWare webcasts can be found on three websites: Webcast. Berkeley, Berkeley on YouTube, and Berkeley on iTunes University. By subscribing to UC Berkeley courses via iTunes, you’ll receive new lectures automatically and save a copy of each course on your hard drive. If you’re an RSS user, you can subscribe to a course through the Webcast Berkeley website and watch lectures in Google Reader or another appropriate application. The YouTube site provides streaming videos that can be watched anywhere or embedded in a website or blog. If you plan to use UC Berkeley OpenCourseWare, it’s advisable to start at the beginning of the semester. Since lectures are posted online shortly after they’re given, you’ll be able to watch up-to-date recordings that reflect the most recent research and world events. The UC Berkeley websites offer only lectures, not assignments or reading lists. However, independent learners are often able to gather class materials by visiting the lecturers’ websites. When watching the first video of a course, be sure to listen for a class web address. Many lecturers provide downloadable material on their sites. Since UC Berkeley’s webcasts vary between semesters, there’s always something new to explore. Popular subjects include computer science, engineering, English, and psychology. Check out the Berkeley website for the most up-to-date list. How to Write an Essay: This five-week introduction to academic writing for English language learners focuses on essay development, grammar, and self-editing. The course is free, but two additional fee-based components are offered: a certificate highlighting the knowledge and skills gained and weekly interactive small-group sessions with a live mentor. Marketing Analytics: Products, Distribution, and Sales: This four-week course offers instruction in advanced concepts such as conjoint analysis and decision tree methodologies to product decisions as well as the best ways to distribute and sell offerings to consumers. Also provided for a fee is a certificate highlighting the knowledge and skills gained in the course. 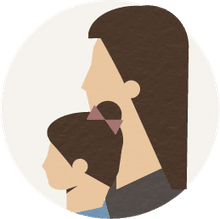 The Science of Happiness: This eight-week course teaches the science of positive psychology, which explores the roots of a happy and meaningful life. A certificate highlighting the knowledge and skills gained in the course is offered for a fee. The UC Berkeley OpenCourseWare program is partnered with edX, an online course provider that offers more than 1,900 free and fee-based online courses from over 100 institutions worldwide. The partnership, founded by Harvard University and the Massachusetts Institute of Technology, also includes nonprofit institutions, national governments, nongovernmental organizations (NGOs), and multinational corporations.